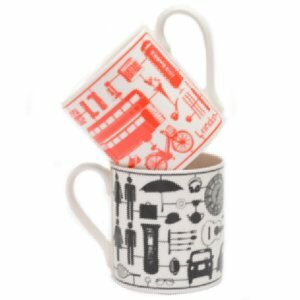 Award winning designer Victoria Eggs creates playful contemporary designs for homewares and gifts that are inspired, designed and made in Britain. 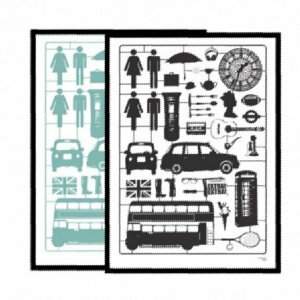 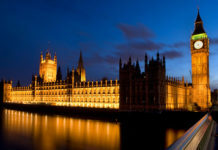 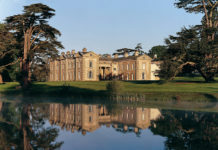 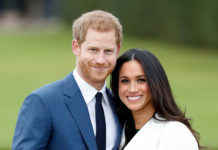 The designs are simple, quirky and eye-catching and celebrate a love for all things British. 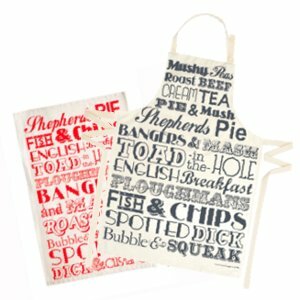 Choose from tea towels, aprons, mugs and screen prints below, all of which are designed to bring a smile to your face. 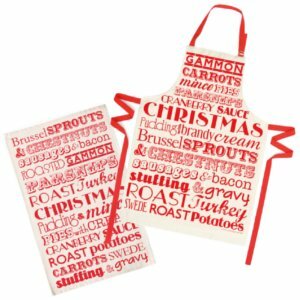 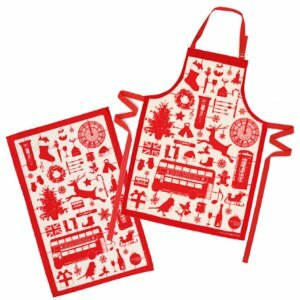 Protect your party frocks this Christmas and add some christmas spirit to your kitchen with these brilliantly festive aprons and tea towels. 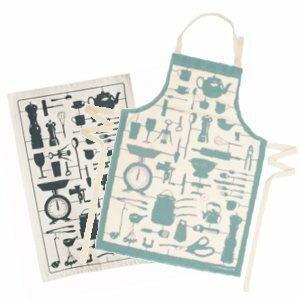 Add a touch of contemporary style to your kitchen with these retro-inspired aprons and tea towels. 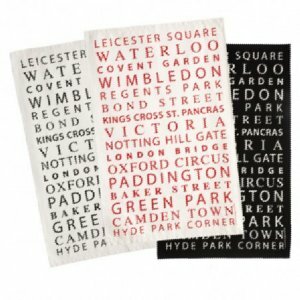 You can never have too many tea towels, especially when they brighten up the the place like these ones do. 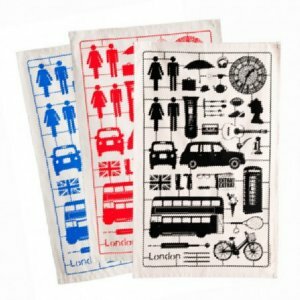 Made from 100% unbleached cotton, these towels are ideal for (you guessed it) drying dishes and are guaranteed to add a splash of colour to your day. 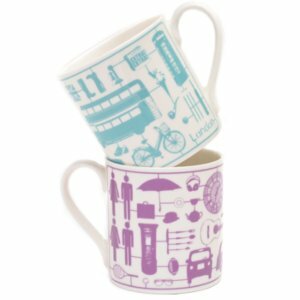 These striking fine bone china ‘Airfix London’ mugs will add colour and character to your coffee table and are perfect for an early morning cup of tea. 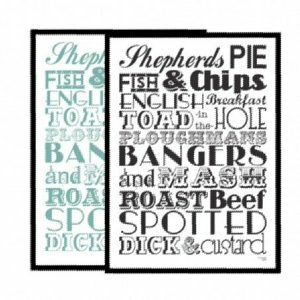 These simple, eye catching and innovative designs are also available as limited edition hand pulled screen prints.